The official results of the general election of Thailand that took place on March 24th, 2019 will be announced on the 9th of November 2019 by the Election Commission of Thailand. This is when the confirmed number of votes and the number of seats from each party in the parliament will be officially confirmed. 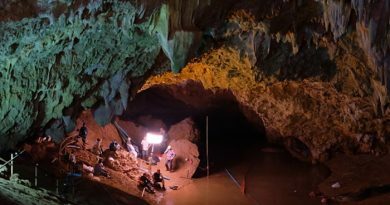 The results have been delayed to such date as a result of the growing argument on allegations of cheating as citizens points towards the Election Commission of Thailand. The date may seem far, but we already have an idea of what the results are like 95% of votes have been published to the public. Palang Pracha Rath Party with Gen. Prayuth Chan-o-cha as the main prime minister candidate has won the popular vote. But, this does not point out nor is it confirmed that he will be continuing his current status as a prime minister of Thailand. The Palang Pracha Rath announced on the 25th of this month that they have the most vote making them popular vote with 7,939,937 votes. They wish to carry on the people’s wish for them to form a government and to work onwards for the people of the Nation. 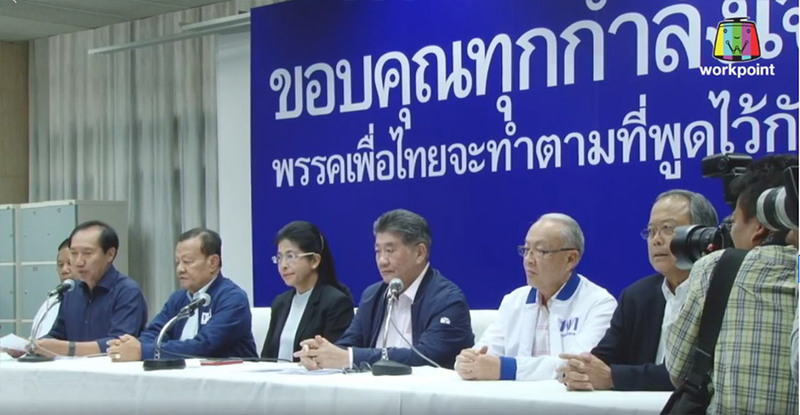 The party will be joining other parties that support Gen. Prayuth and the principles of the Palang Pracha Rath Party. 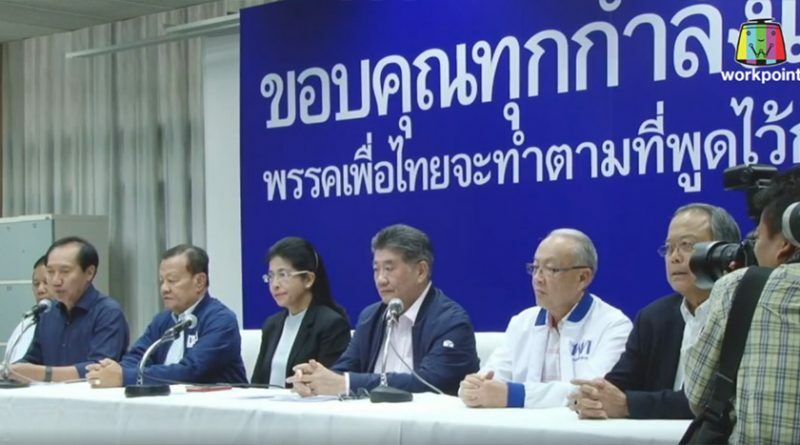 Pheu Thai Party with connections to former prime minister Thaksin Shinawatra has won the most seats in the parliament with 137 future Members of Parliament. 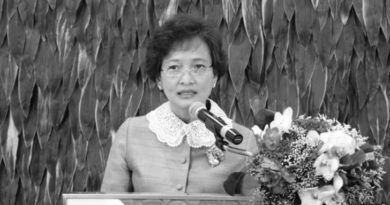 Sudarat Keyuraphan one of the main faces and leaders of Phue Thai has stated that although the numbers are lower than expected, the party will continue the journey by attempts to join together with other parties with Democratic beliefs and are against the military dictatorship. 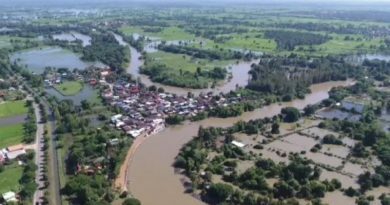 Citizens have high hopes that the Pheu Thai Party will work together with other parties especially the Future Forward Party that aims to bring true democracy back into Thailand. 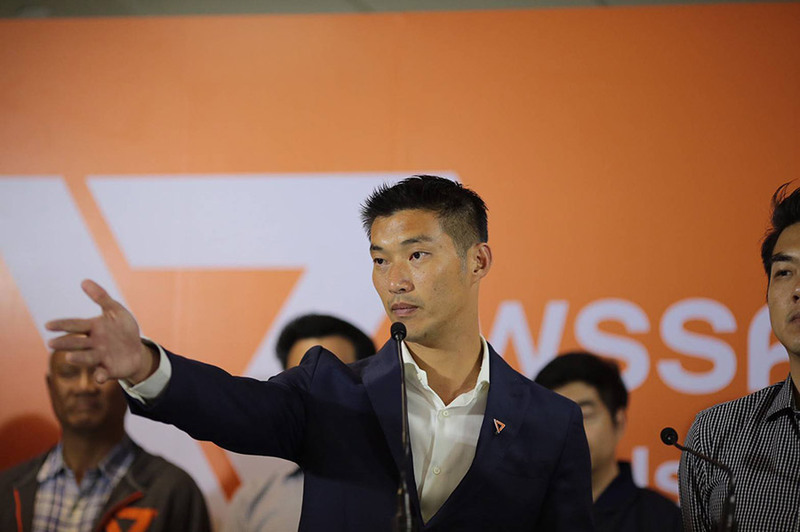 The Future Forward Party is a new party that has started their political journey in less than a year but have gained the people’s confidence, especially aiming towards the new generation citizens who have had enough with the old style of Thai politics. 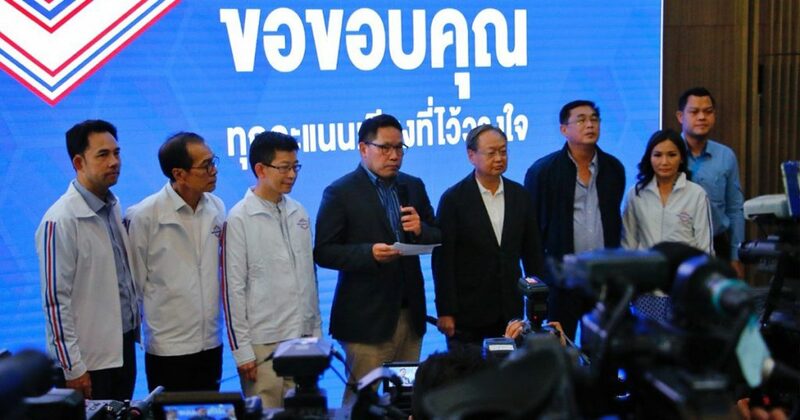 FFP was the 3rd party with the most votes losing to only Pheu Thai and Palang Pracha Rath standing at 30 seats in the parliament and 50 seats in the party-list. FB Caption: Palang Pracha Rath Party with Gen. Prayuth Chan-o-cha as the main presidential candidate has won the popular vote. But, this does not point out nor is it confirmed that he will be continuing his current status as prime minister of Thailand. ← These citizens will do whatever it takes to vote in the 2019 election.